Freedom Podcasting is a podcast production company that helps entrepreneurs and artist grow their business through podcasting. The company manages everything from audio engineering to copy writing and from podcast specific SEO to graphic design. 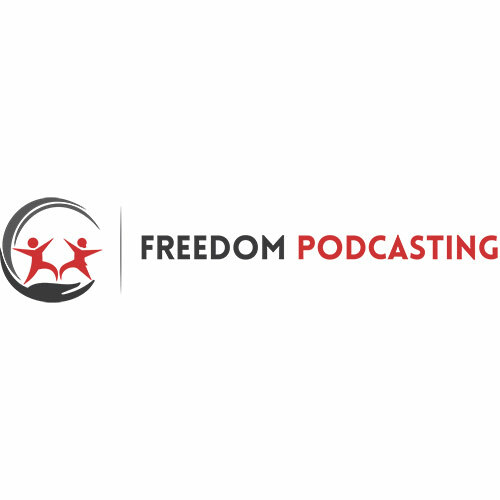 Freedom Podcasting offers a media production agency to help content creators publish their audio files to all the major podcast platforms (iTunes, Stitcher, Zune etc.) with optimal audio editing, tagging, and back end support.